Is success in the cards for you? message out and bring customers in. effectively and bring your business into the limelight. Every successful marketing approach starts with one great idea. And great marketing starts with Hana Group Design — the single place for all your communication needs. 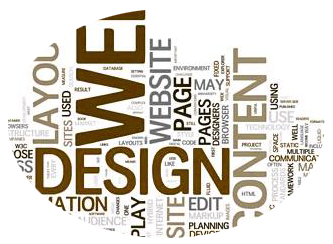 Since 1989, our capabilities have kept clients coming back for graphic design, website design & development, advertising, and all important online marketing. Your business is our number-one priority. It’s our business to help you flower, and prosper. “Flower” is another meaning of “Hana,” in Japanese. 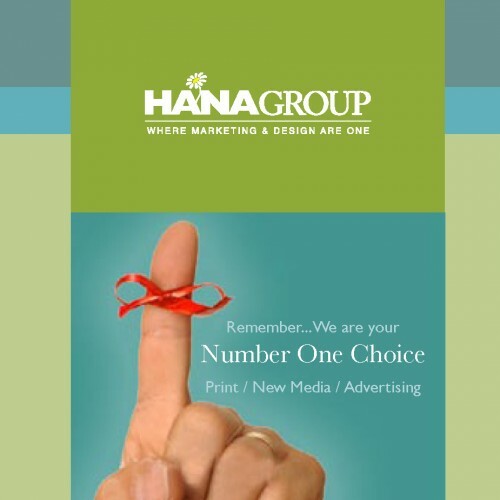 You may not need it all, but Hana Group does it all. We combine the disciplines of brand strategy, storytelling, design and technology into a unified effort. Whether you’re a small business, an entrepreneur or a large organization, we can scale our services to meet your needs. Web, print, video and digital interactive media offer unique ways of engaging your audience. We understand the nature of those connections and the design requirements of each. Every single communication piece we create becomes an integrated — and integral — part of your total branding program.